Born in Andasibe in 1983, Roger has been a Mitsinjo member since 2004. 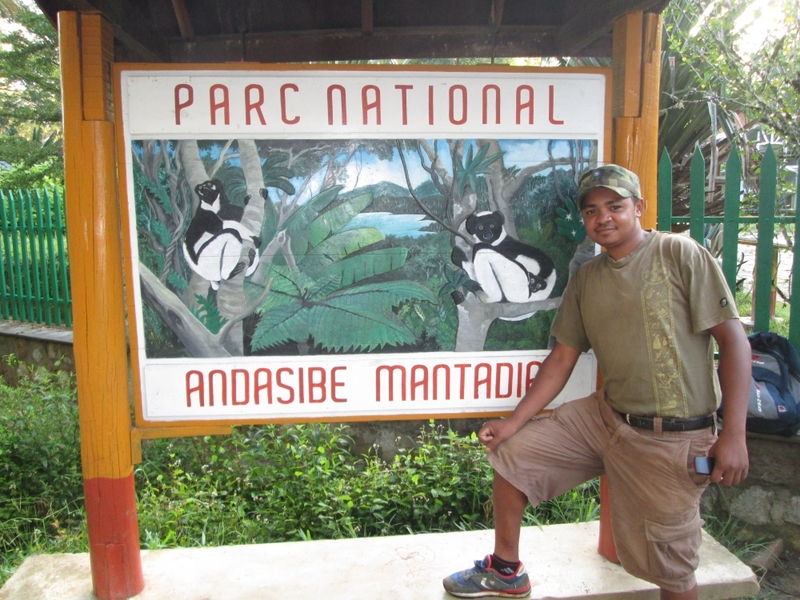 Before then he was a student, but grew up in Andasibe and has always been familiar with the local flora and fauna. He began working as a guide with our Association in 2006. One of Roger’s specialties is the birds of Andasibe. 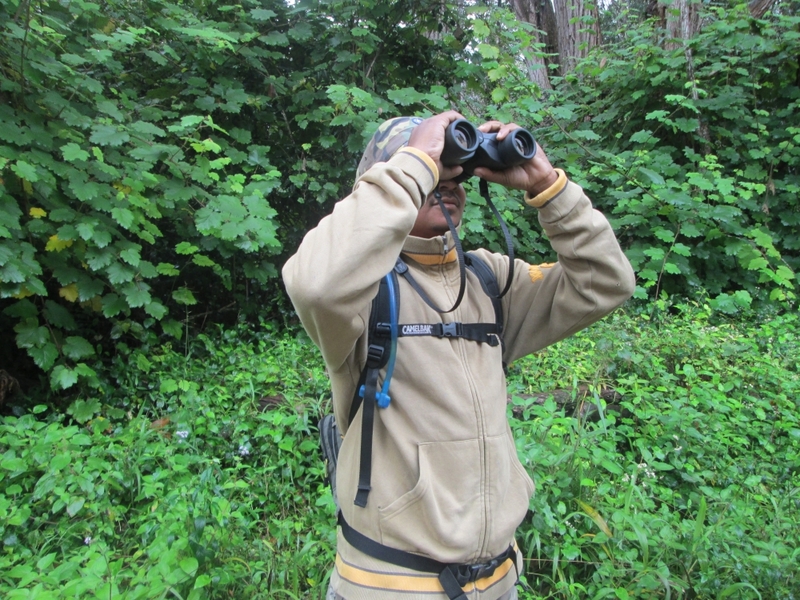 He is skilled in finding even the most difficult-to-see species, such as the Helmut Vanga, Pygmy Kingfisher, Scopes Owl, Crested Ibis, Madagascar Wood and White-throated Rail, and even the Pitta-like Ground Roller. 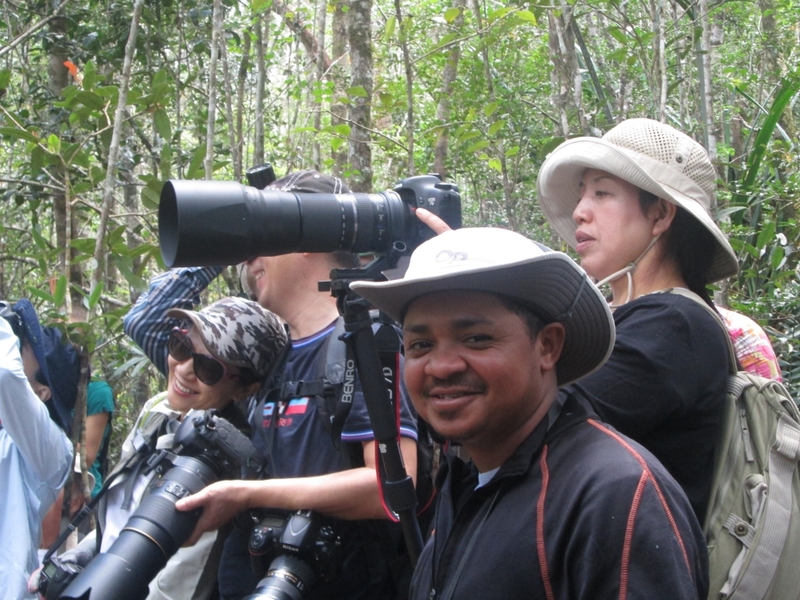 He worked with a German ornithologist in 2012 to lead and participate in a training course for guides regarding the birds of Andasibe and their natural history. 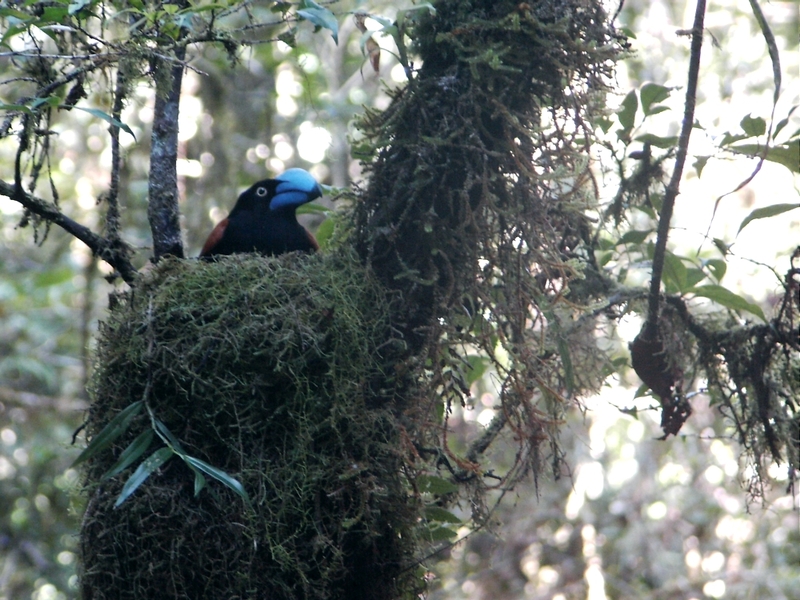 The Helmet Vanga is one of Andasibe’s most iconic birds but difficult to find without a trained guide. This photo was taken by Roger near Eulophiella Lodge.